If you're looking to do a bit of shopping in Davao City, malls such as Gaisano Mall, Abreeza Mall, and Victoria Plaza are less than 2 kilometers away from Casa Ruby Pension House. 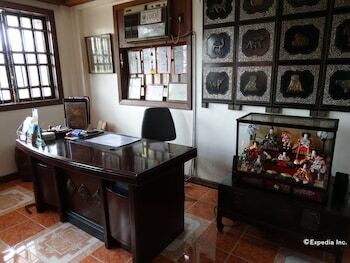 In addition, the hotel is also accessible from the city's tourist spots such as People's Park, Monument of Peace and Unity, D'Bone Collector Museum, and San Pedro Cathedral. 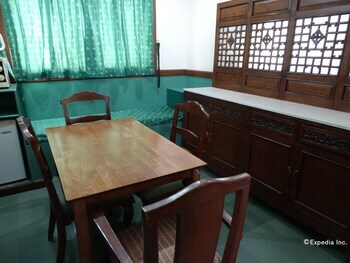 Located in Davao, Casa Ruby Pension House is in the business district and convenient to Jose Abad Santos Falls and Gaisano Mall. 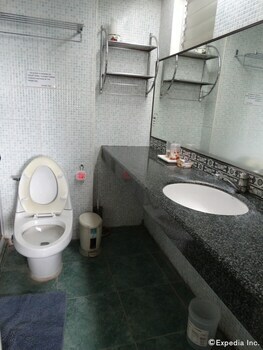 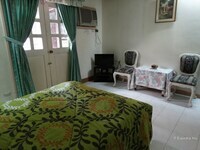 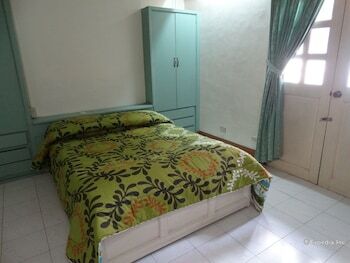 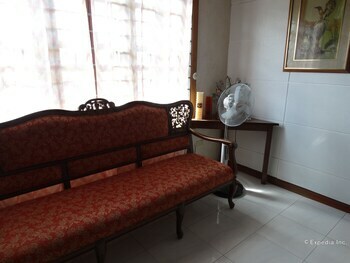 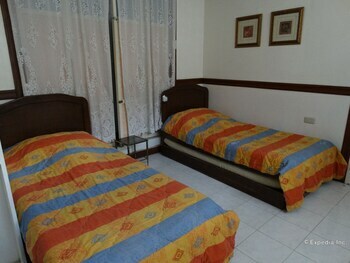 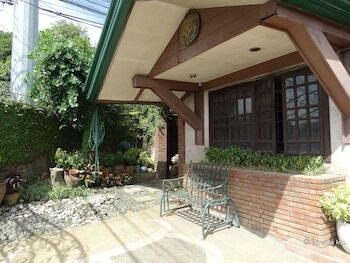 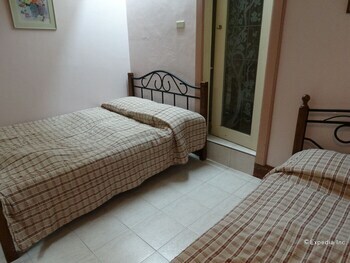 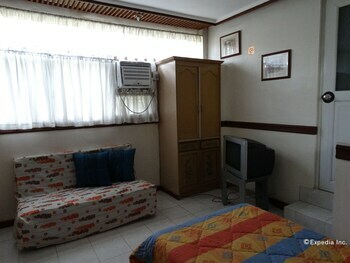 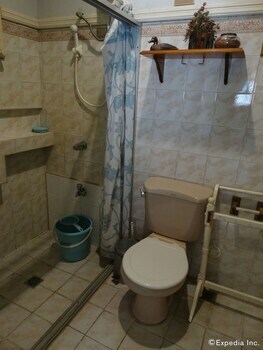 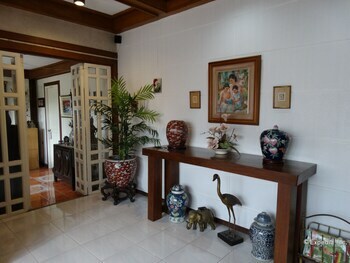 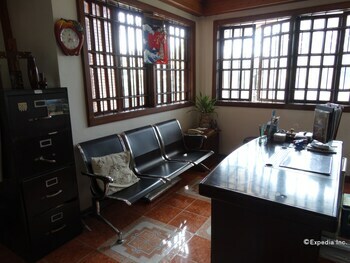 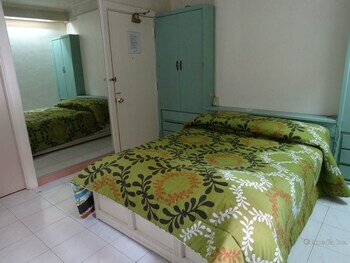 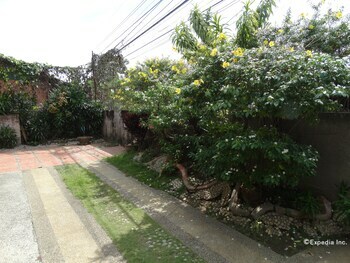 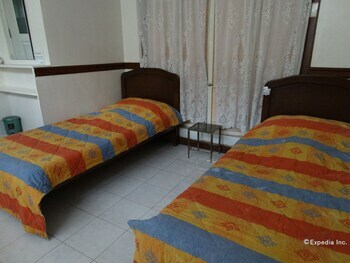 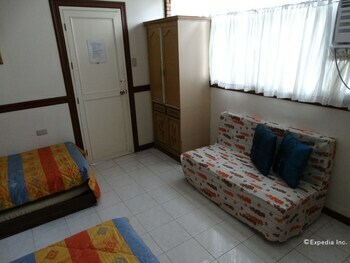 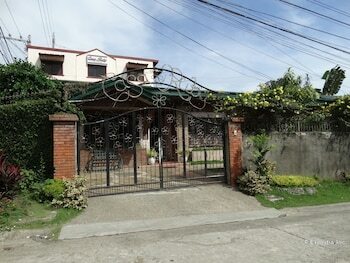 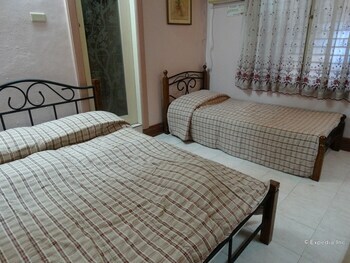 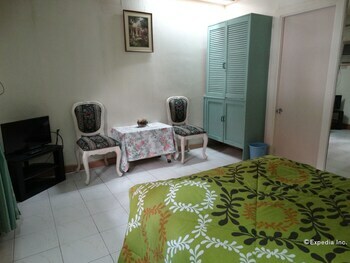 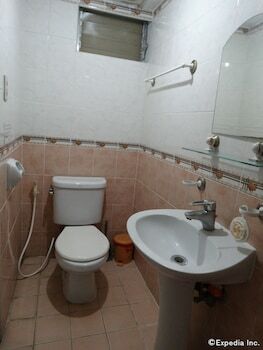 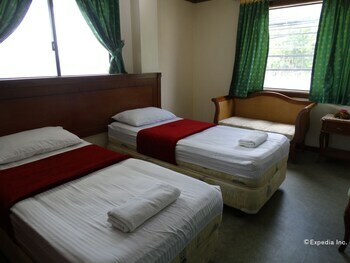 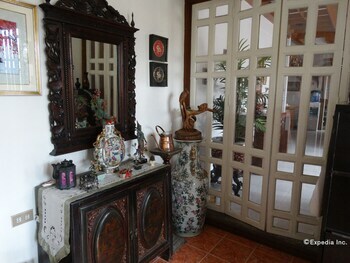 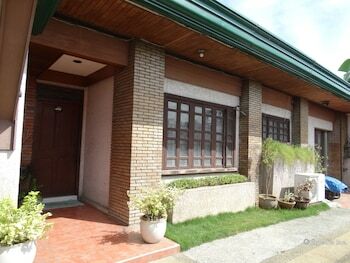 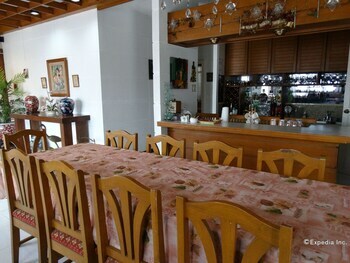 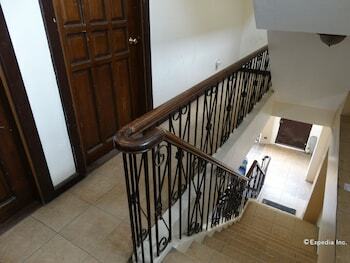 This bed & breakfast is within close proximity of Victoria Plaza and People's Park.